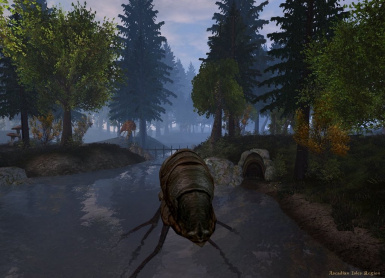 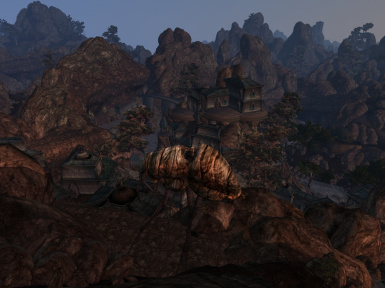 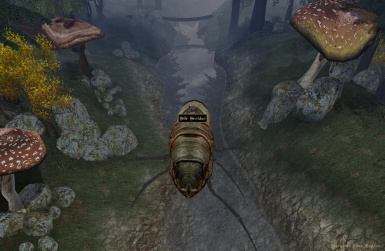 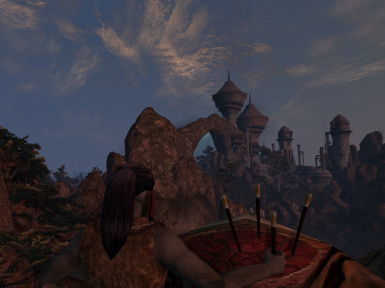 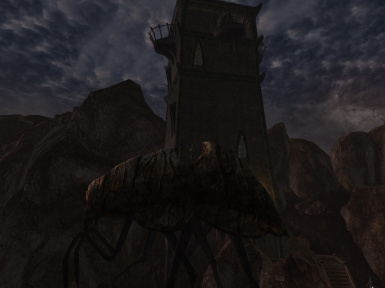 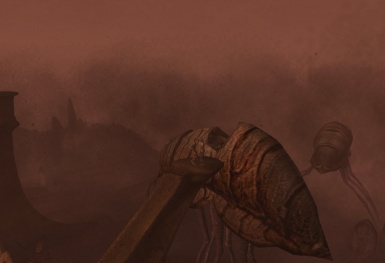 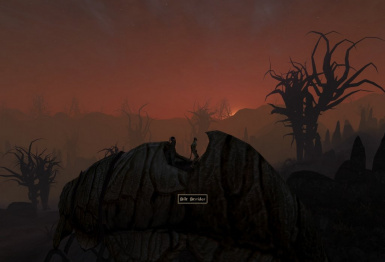 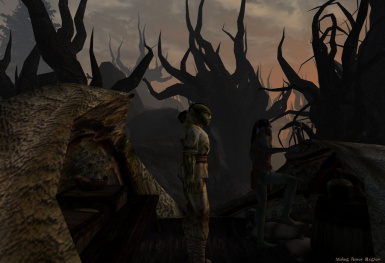 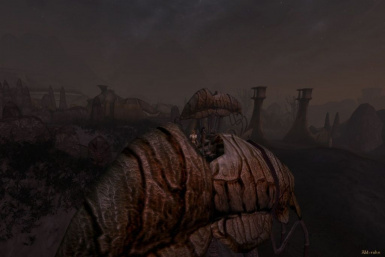 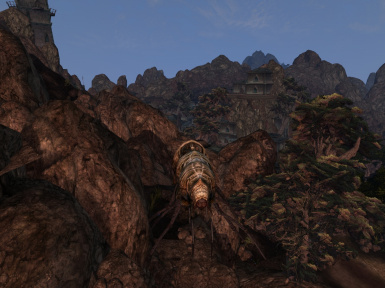 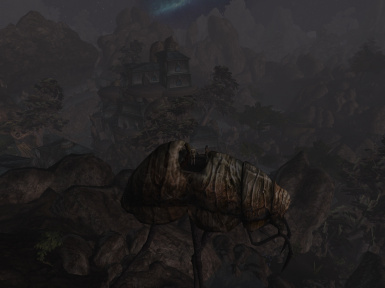 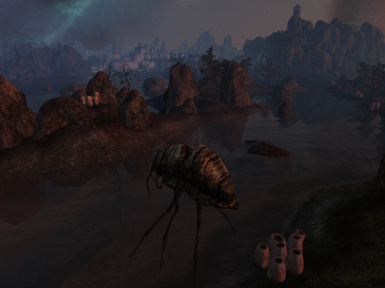 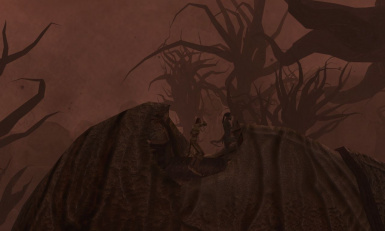 I wanted to travel Morrowind on top of a real Silt Strider so strongly, and after years waiting for some similar mod to be completed, I decided to try myself. 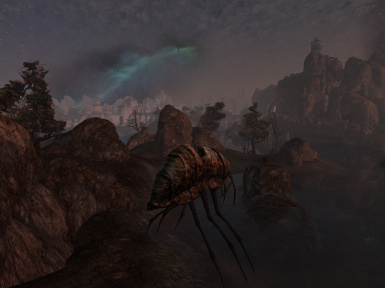 NOTE: OpenMW MAY BE NOT YET compatible with this mod and I don't use/support OpenMW so don't ask. 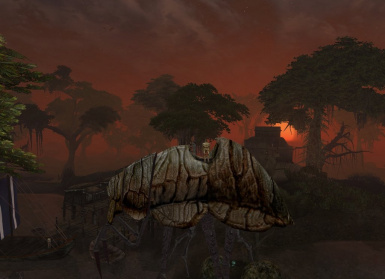 To enjoy the scenic trips use the caravaner "- scenic travel" dialog topic. 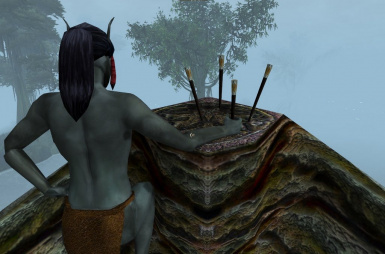 (Tribunal and/or Bloodmoon.esm loading not required). 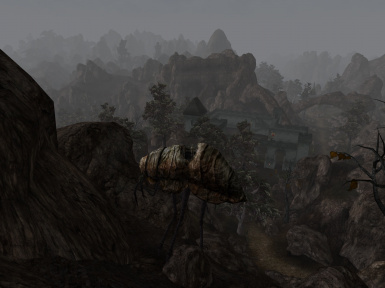 TR version YYMM (abotSiltStridersTRYYMM.esp) needs proper Tamriel Rebuilt >= YY.MM installed.